Need to stretch your iPhone/iPad app budget? 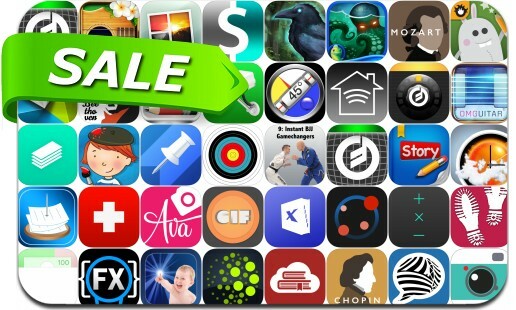 Here are 40 great iPhone, iPad and iPod touch apps that just went on sale. This app deal alert includes OMGuitar, Live Cams Pro, Animoog, palmEM, Clinometer, Vintique, Filtatron, eWeather, Ava Photo, Calzy, Just do it!, Borderlands Granular, Kelley Armstrong's Cainsville Files, Lumen Trails Money Tracker and many others.